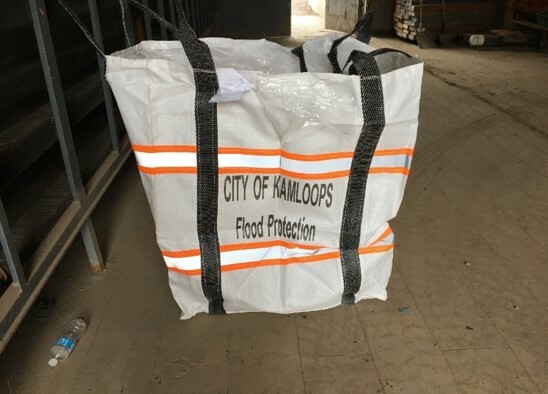 BURNABY, British Columbia - Sept. 13, 2018 - PRLog -- The EOCP presents its 'Innovation Award' to the City of Kamloops. This award recognizes an individual or organization that has come up with solutions and applied new ways of thinking that positively transform the water and wastewater industry. The EOCP (www.eocp.ca) was the first organization in Canada to implement an Operator certification and facility classification program in Canada in an effort to better protect public health and the environment. Fifty-two years later, the EOCP continues to grow, work with its stakeholders, and evolve, ensuring that the needs of Operators and employers are met. The EOCP's membership provides safe drinking water and wastewater management to more than 4.2 million people across British Columbia and Yukon.